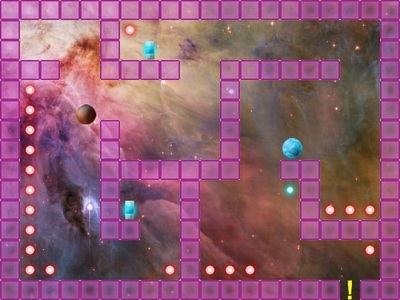 Sci-Fi Mar-Bles (Pronounced "Sy-Fy Mar-Blayce") is a platform game where the player controls a spinning marble through a series of increasingly difficult mazes. The player is able to make their marble move side-to-side in a low-gravity environment. 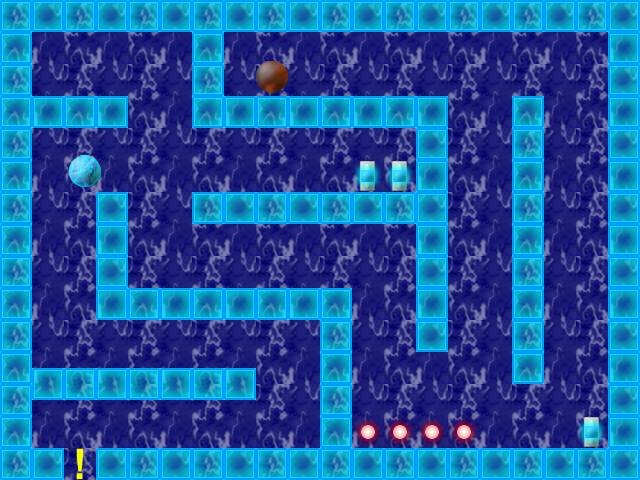 The goal is to get to the end of the level without being hit by other enemy marbles. 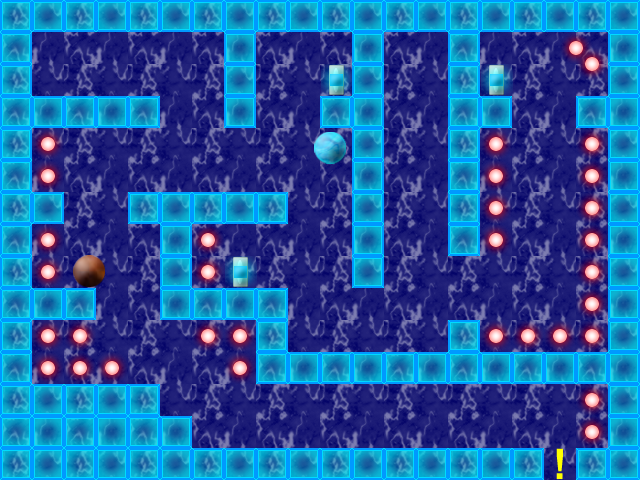 The player can collect points along the way by picking up "Energy Nexuses" and finishing challenging levels. Includes music by Matt McFarland. (www.mattmcfarland.com) The perfect balance of action and physics-based mazes make this game truly unique and fun! We received positive reviews for the game, and we've officially released the first expansion, Flight to Rigel, patching many bugs, upping the graphic detail significantly, and adding a whole new series of levels to float through! Project Vega is one of our upcoming releases. Aiming to launch on both PC and mobile devices, we wish to create an addicting game to play when bored or needing to kill time, but without forcing microtransactions on the player at every turn. 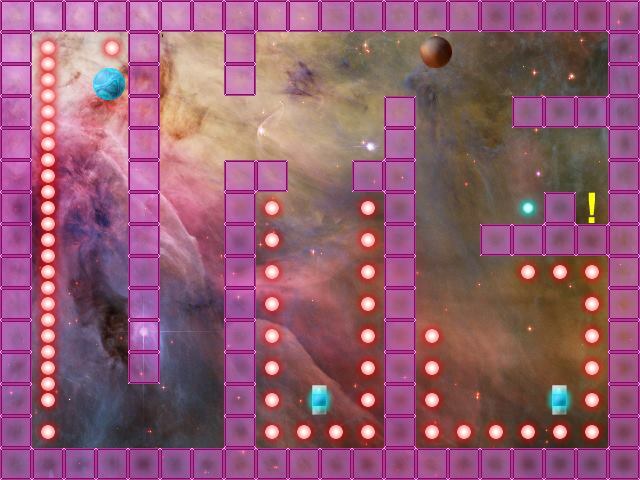 We don't want to reveal much at this time but keep an eye out for more information on this game!